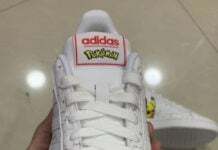 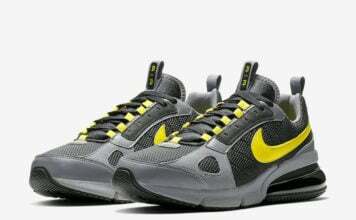 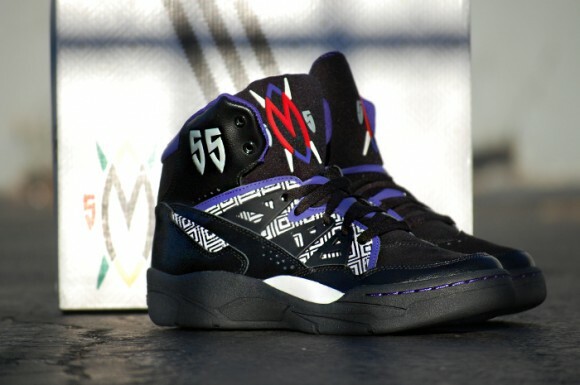 As Dikembe Mutombo fans were treated to their first adidas Mutombo retro back in August, adidas Originals is gearing up for the next installment. 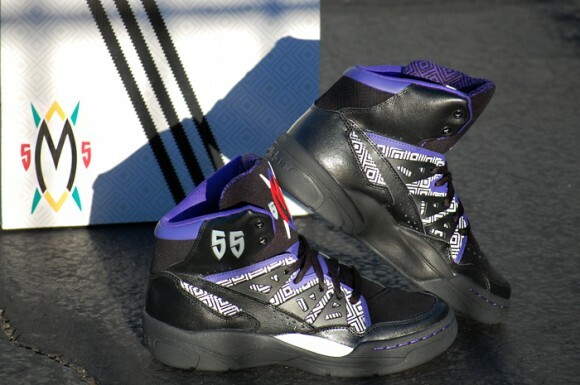 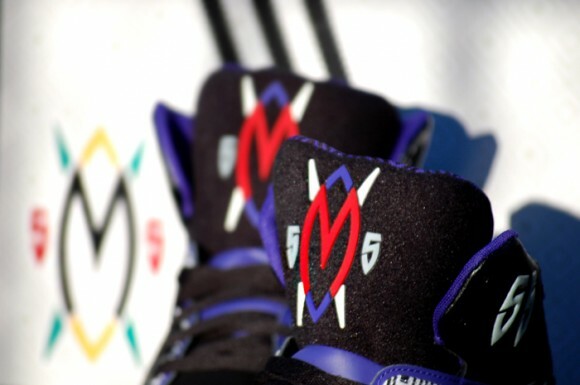 What’s scheduled to arrive in a “Black/Purple-Red” colorway, this version of the classic basketball sneaker will take on a black nubuck base which accompanies traditional tribal print details in white underneath its cage-like lace system, red “M” tongue branding, a purple-patterned inner lining, signature “55” collar branding, and tonal laces for a complete finish. 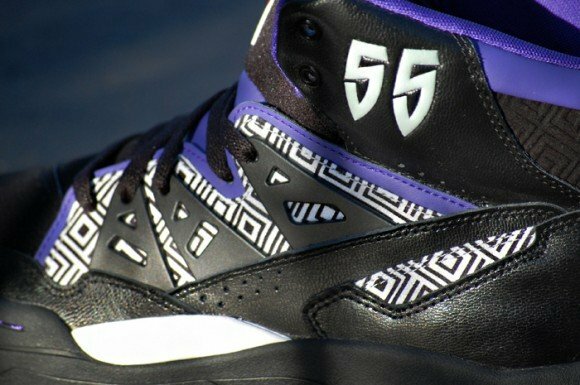 If you’re ready to celebrate the big man in style, stay tuned to Sneaker Files as we uncover a release date for the adidas Mutombo “Black/Purple-Red” soon.